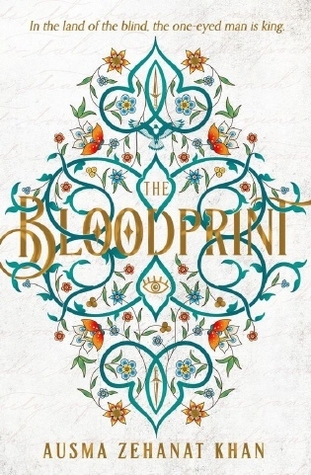 I am pretty dreadful at sticking to TBR lists so this is really ten recent or forthcoming releases I have some hope of reading by the end of this year. 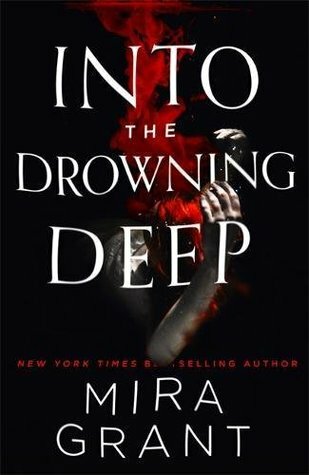 Links go to Goodreads. 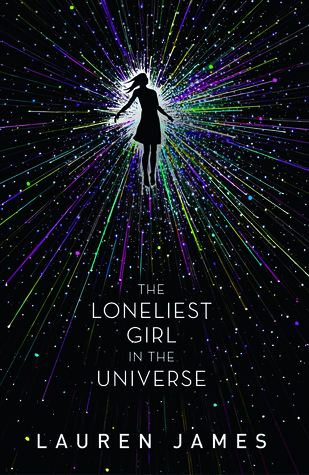 I`ve just read some reviews of "The Loneliest Girl in the Universe" and I`m intrigued by it. 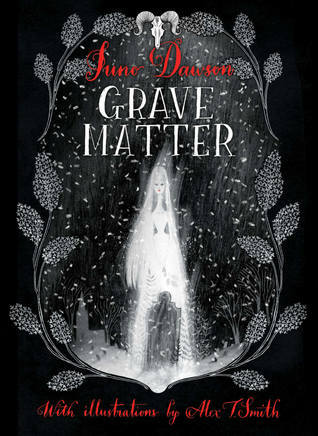 I already have Grave Matter on my wishlist but haven't heard a lot about it. Hope you enjoy all of these. Here's my TTT @ Swissbookworm. 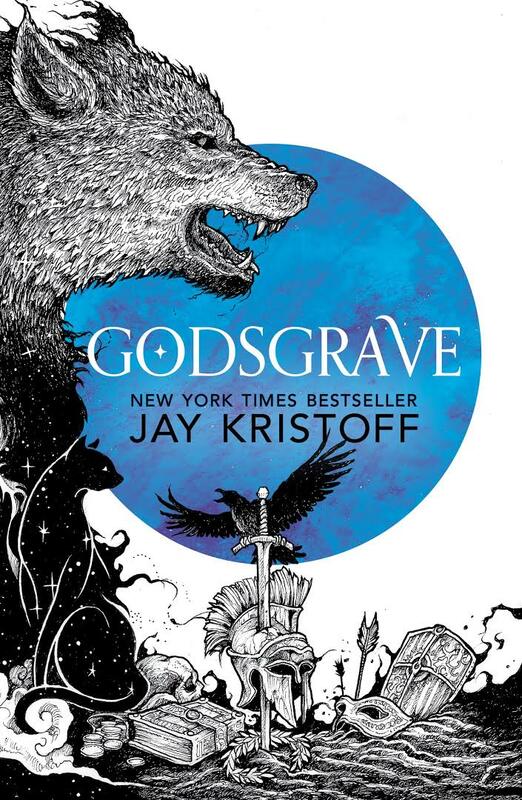 I can't wait to read Godsgrave! 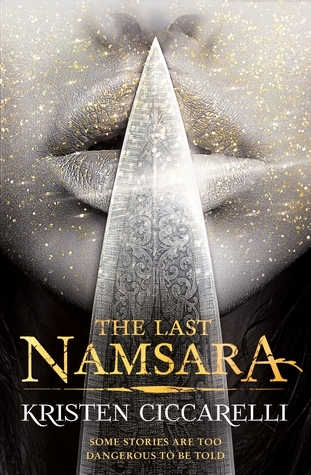 The Last Namasara really looks interesting by the cover and Godsgrave too. 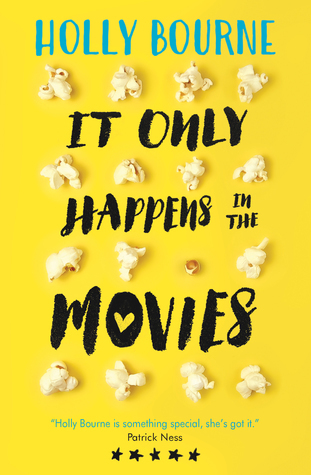 You really have some books with great covers. I hope you enjoy your list. Ooh what a fantastic list! 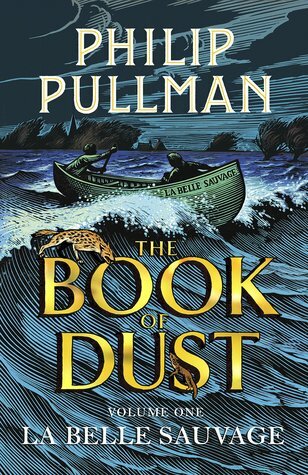 I can't wait to read The Last Namsara, it sounds amazing. 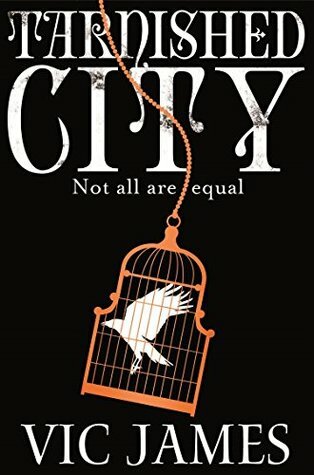 Godsgrave and Tarnished City are both amazing. Your list sounds fabulous. Enjoy! 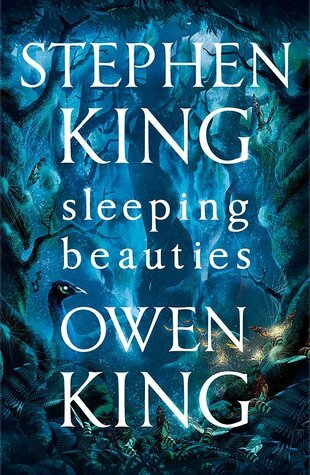 Sleeping Beauties sounds really spooky and I can't believe I haven't heard about until now. Thank you for putting it on my radar, Ellie!